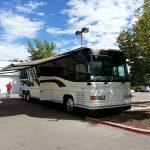 Looking for the ultimate gift for a happy camper? You’ve found it. 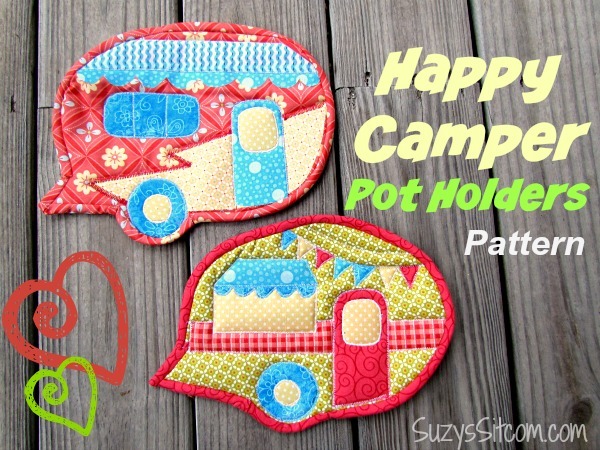 Download this free pattern for the happy camper pot holders from Suzy’s Sitcom. Mix and match patterns to create your own one-of-a-kind pot holder. These retro-trailer pads make perfect gifts for birthdays, retirements, or holidays. These super-cute trailer pot holders can also be mounted to the wall for quick and easy glamping decor. So what are you waiting for? 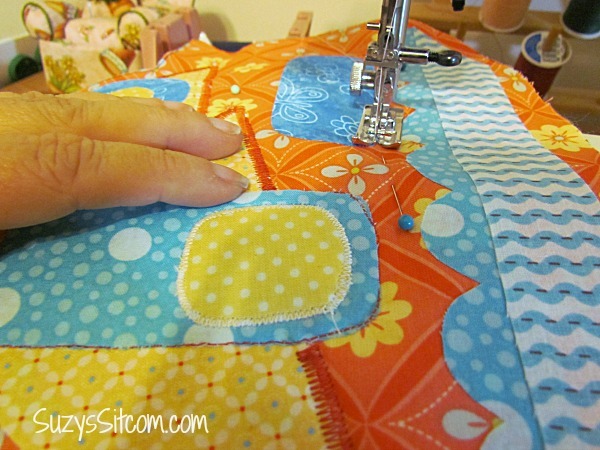 Grab your favorite scrap fabric and create your own fabric pot holders. Caution: Don’t show them to friends! They will ALL WANT SOME! What do you think? Is this something you would enjoy making or buying for yourself? 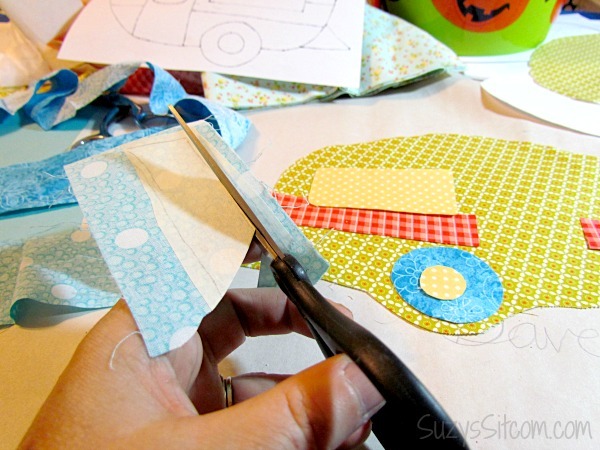 Do you like the “retro camper” style? If so, share this article. Tweet it, Like It, Pin It, Share it. We want to hear your comments! Thanks for reading!